A Lincoln Park man today has been charged with attempted arson and trespassing for allegedly starting a small fire in a Roosevelt University rest room on April 1. Lavale Miller of the 1000 block of Fullerton has not yet been charged with a similar incident that took place the next day on DePaul University's Lincoln Park campus. Ac CWB reported exclusively early Friday, DePaul public safety officers spotted Miller (coincidentally) in the 1000 block of Fullerton early Friday and detained him for Chicago police. 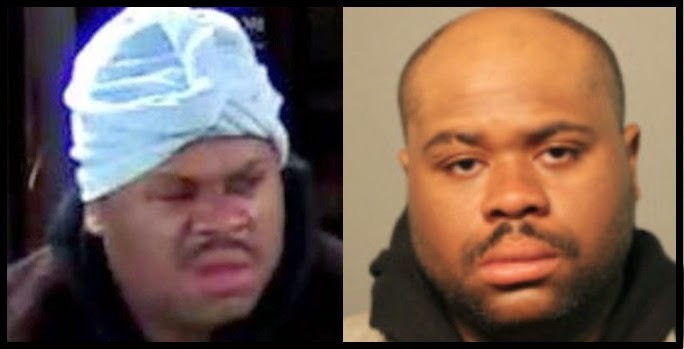 Miller has also not been charged with a suspicious dumpster fire that erupted near Fullerton and Halsted less than 30 minutes before he was detained by DePaul officers.